This thoroughly enormous forty-track long edition from Phthalo is the place to start if you're looking to investigate the Dntel back-catalogue. 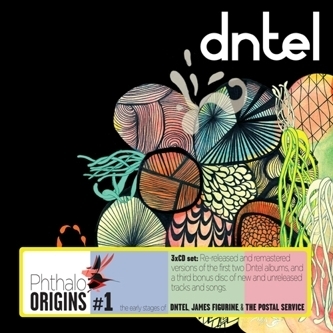 This release includes remastered versions of the first two Dntel albums (Early Works For Me If It Works For You and Something Always Goes Wrong) plus a previously unreleased collection of songs/productions recorded around the same time as the well-loved Life Is Full Of Possibilities album. A great package and no mistake.